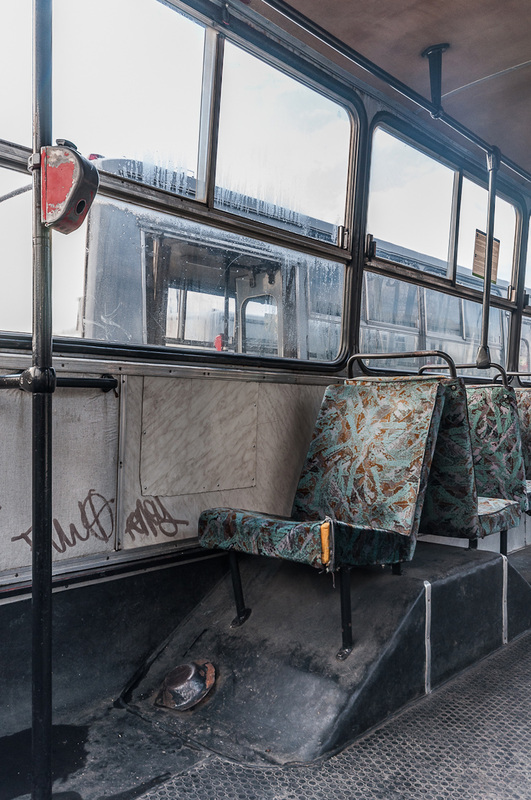 Ikarus is an ongoing photographic project documenting the last days of the Ikarus bus. 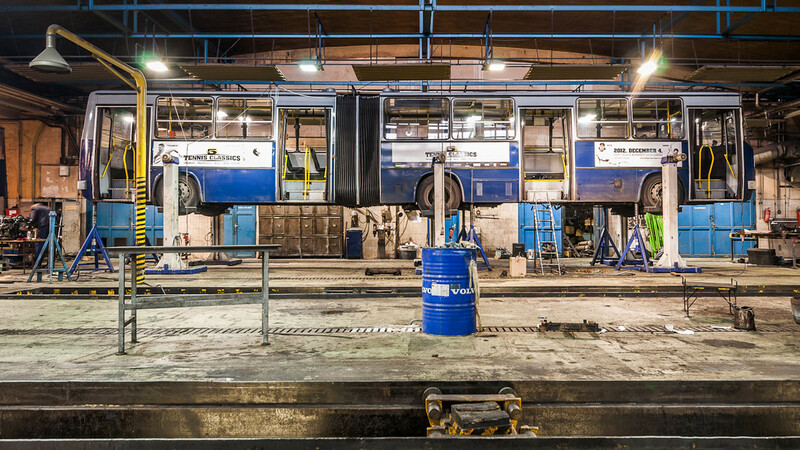 Ikarus is a Hungarian bus manufacturer, which functioned for decades as the main supplier of buses throughout the Eastern Bloc and was found an far afield as Cuba, China and Burma. 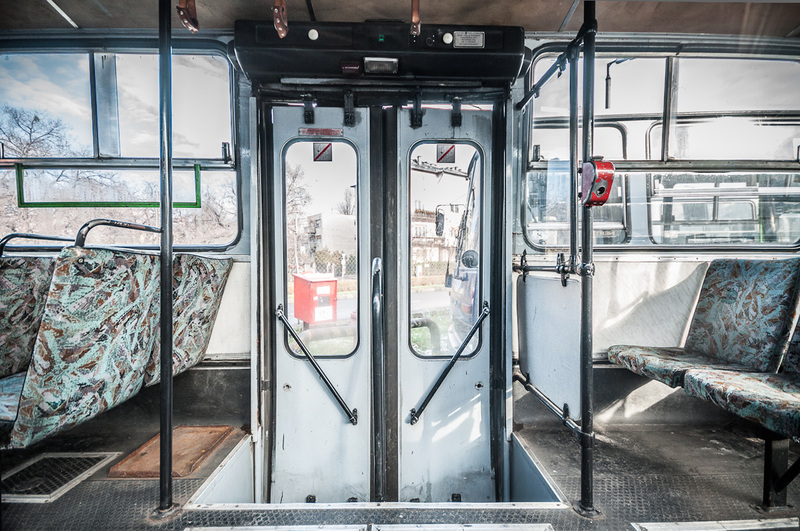 It was one of Hungary’s largest exports during the 1960s and 1970s, and at one stage it was considered one of the largest bus manufacturers in the world. 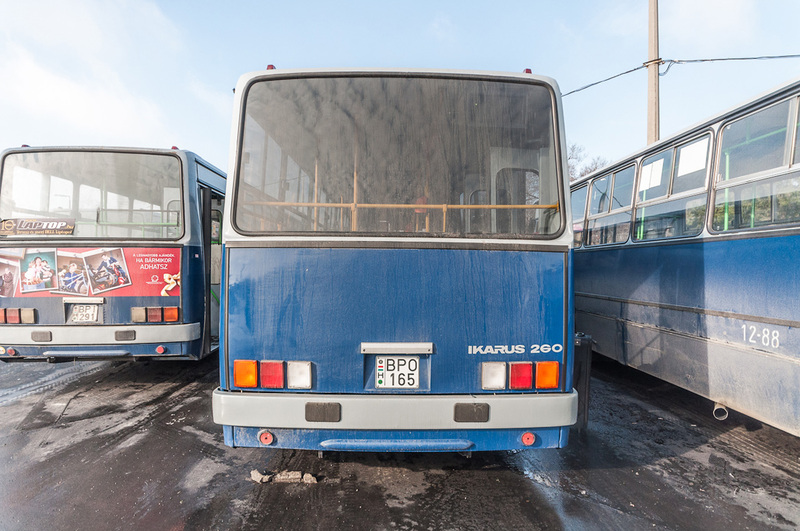 Firmly ingrained in Hungarian memory, Ikarus was once a source of national pride. It has since become a point of ridicule following years of demise and corruption. 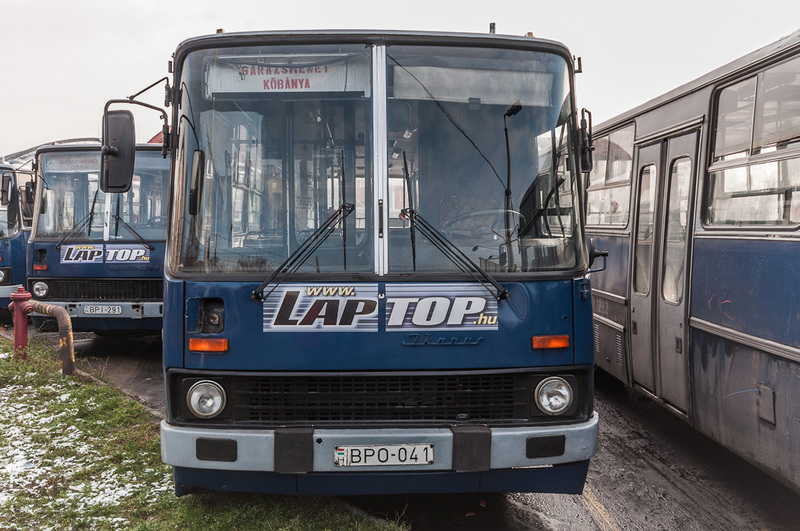 Today to ride an Ikarus bus is a dirty, noisy and challenging experience, but one which is reliable and frequent in service. 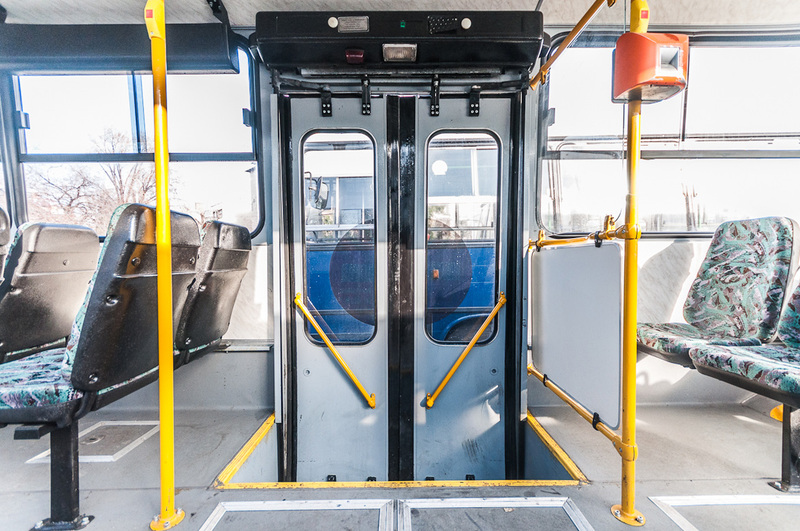 Since 2013, the Ikarus bus is being phased out in Hungary and replaced with generic Volvo and Mercedez-Benz designed buses. 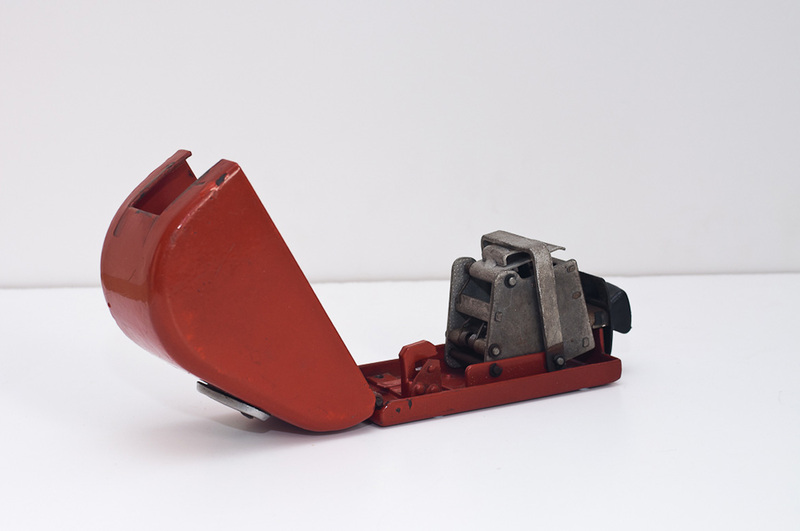 The project began during my first visit to Budapest in 2003, when I became fascinated with the Hungarian Transport Authority’s ubiquitous red ticket machine and the unusual story of naming a bus company after the Greek myth of Icarus, a study of hubris and greed. 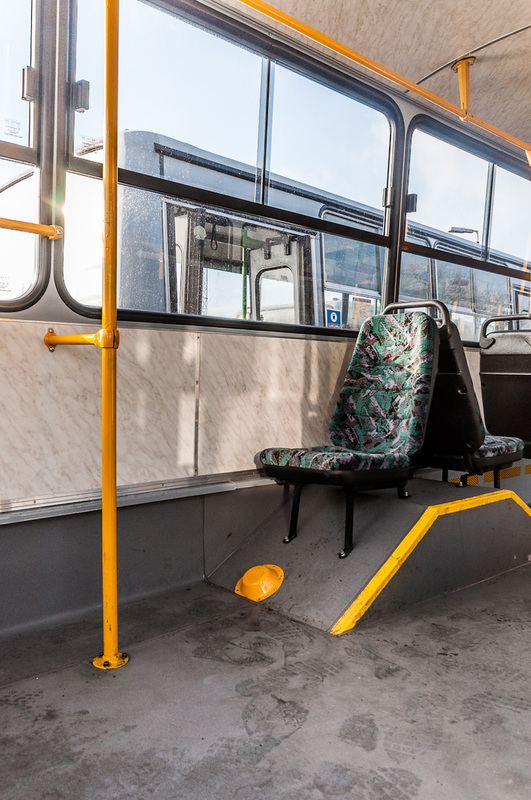 What is the role of public transport in contemporary society? 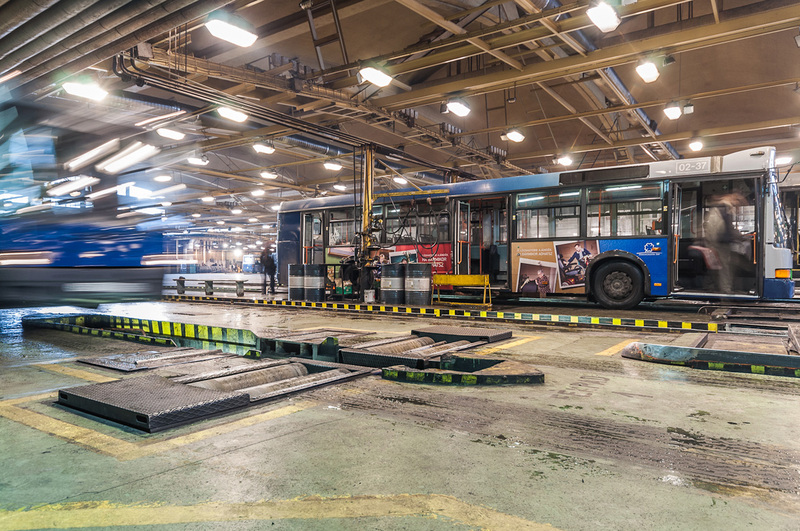 What is the role of design thinking in a post-manufacturing society? 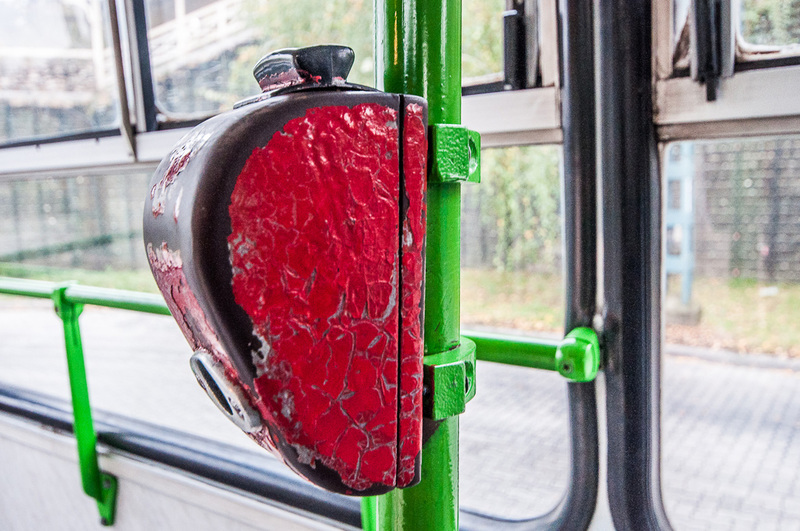 Can you renovate a public transport system or should it be simply replaced?